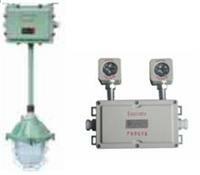 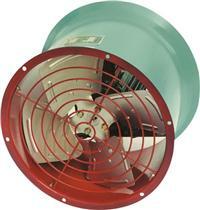 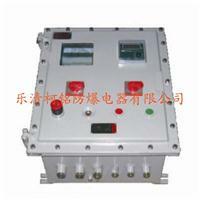 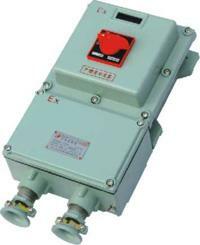 Can be used in explosive or flammable dust atmosphere. 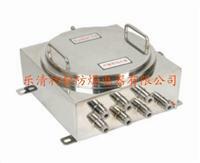 Diecasted aluminiumalloy shell with plastic-sprayed surface. 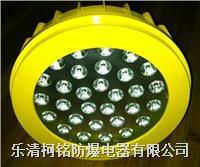 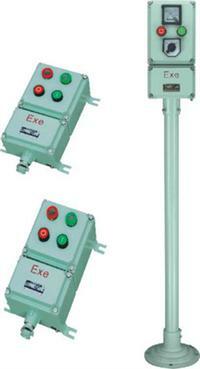 The transparent mark-plate can be chosen and matched to user’s requirement. 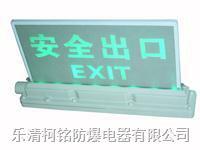 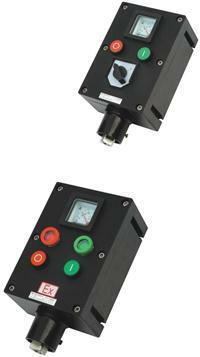 The electronic uminescence boardtype,uses special piezoelectricityeffect. 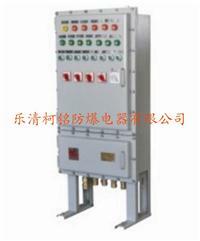 when the power lose because of accident or power failure. 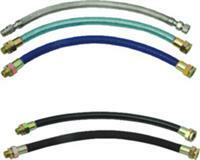 Suitable for both steelpipe and cable wiring.